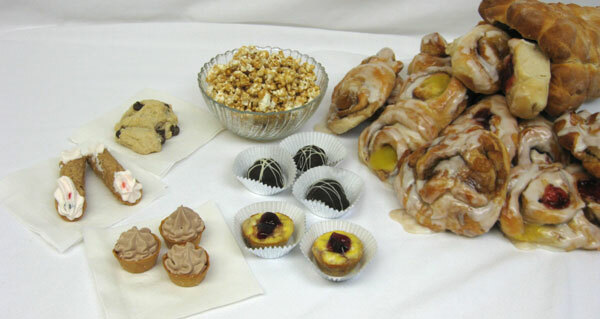 Interested in having some of our baked goods delivered to you. We ship within the US. Please contact us and at (716) 267-4403 for more details. Our baked goods can also be purchased at Abers Acres, Peterson Farms, and McChesney Farms.